Now Hiring: Cycle Smart Adult Bicycle Education Coordinator for Summer 2018. Want to keep Asheville on the path towards being a safer, easier place to ride your bike? The single most effective thing you can do as an individual is join Asheville on Bikes. When our membership numbers grow, our leverage in the community gets stronger. Becoming a member is easy and cheap – just $22 a year. Show your support for a bike-friendly Asheville by sponsoring Asheville on Bikes. You’ll reach our members and thousands of social media followers, help make Asheville a better place to live and visit, and show other businesses that you recognize the economic benefits of bicycling. Seriously, just show up and have fun at our events, no strings attached. 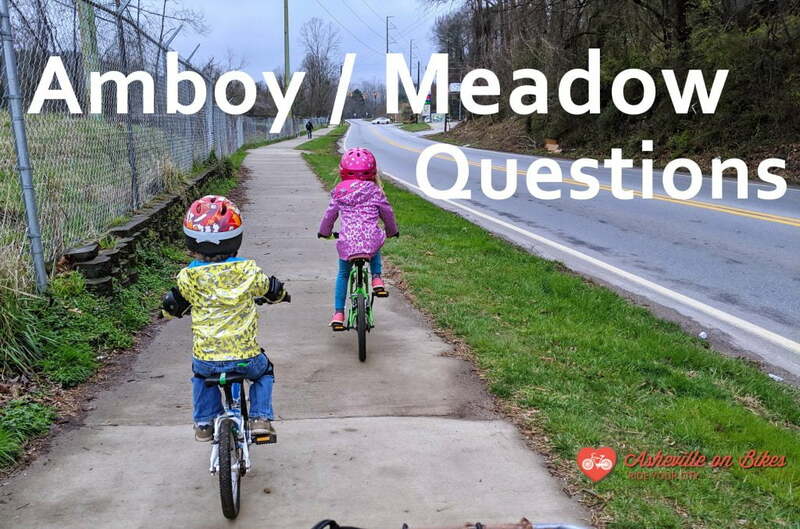 It’s a great way to learn more about Asheville on Bikes and what we do. Volunteers are the lifeblood of our day-to-day operations, after-school cycling programs, and legendary events. Plus, volunteering with AoB is fun–you get to ride your bike, meet new friends, and free food and beer are often involved! Every penny helps us grow and become a stronger advocate for active transport in Asheville and Buncombe County. Your tax-deductible donation helps cover expenses for research, events and even helps send AoB representatives to lobby for change in Asheville and in Raleigh. Contact us to make a donation.